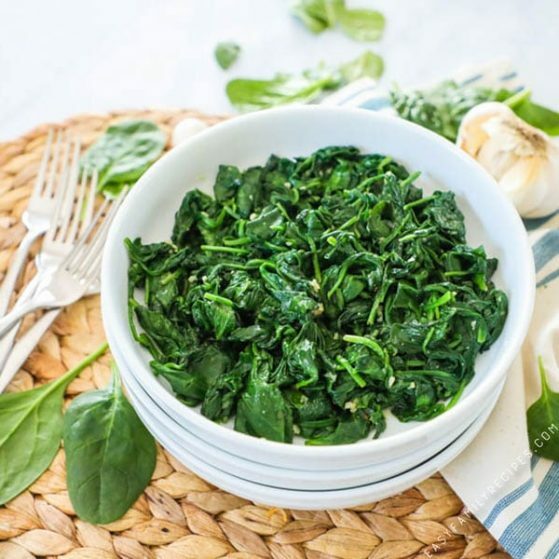 This Garlic Sautéed Spinach is our go to for an easy, healthy and delicious side dish. It is tender and appetizing with the simple flavors of garlic salt and pepper enhance the natural deliciousness of this wholesome super food! 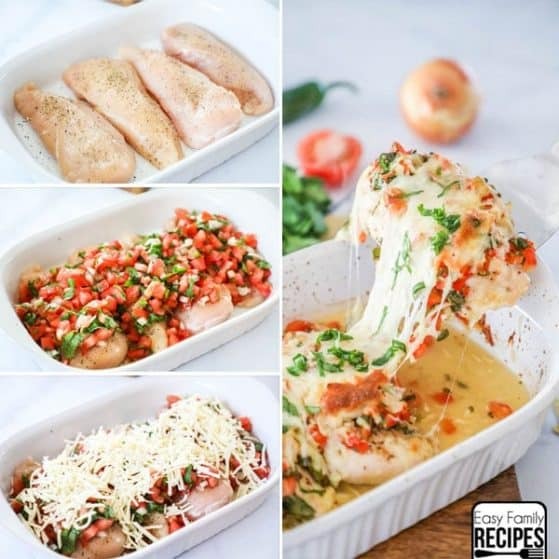 It is a quick option for serving any meal since you can have this ready to serve in as little as 5 minutes and the flavors of this dish really pair well with almost any meal or cuisine. 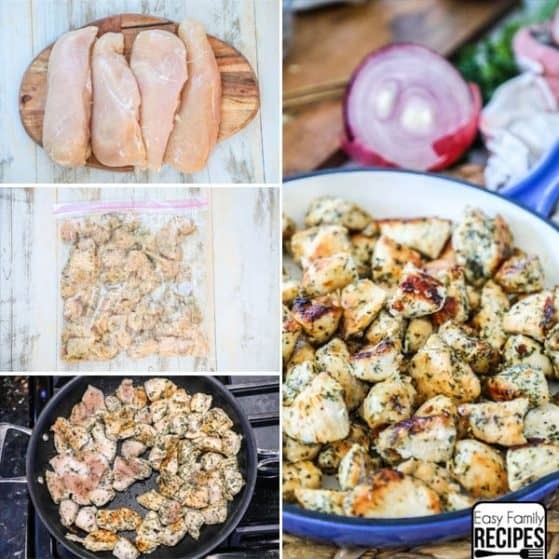 I serve this both on the side of the main dish, or many times put the main dish right on top of of a bed of this spinach like with this Chicken Picata Casserole. 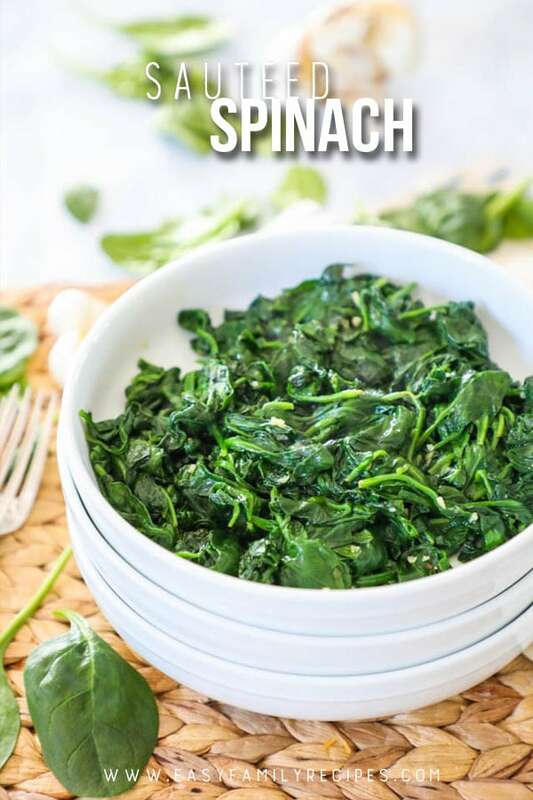 Whether you are looking to round out your meal with a healthy side or need something to accommodate a gluten free, low carb, or low calorie dinner, this Sautéed Spinach fits the bill! My friends actually laugh at me sometimes for my love of spinach. I will eat this stuff with on under any dish almost. 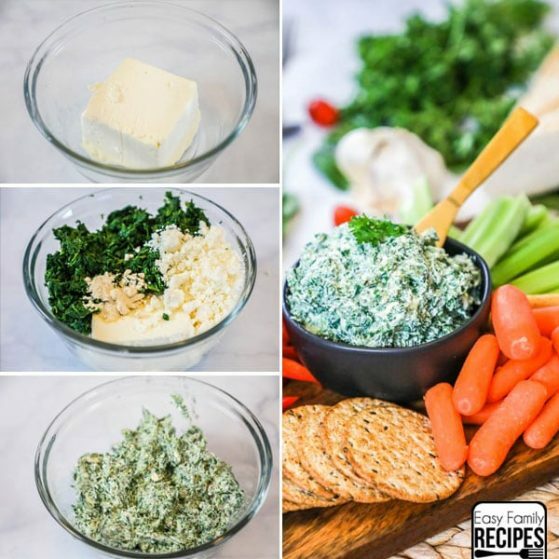 And while I might be a little more into spinach than most, I really think that once you see the combination of how QUICK + EASY + FLAVORFUL + DELICIOUS + HEALTHY this dish is, you might just want to eat it on everything too! Forget Trifecta! This Garlic Sautéed Spinach hits all 5 points that any dish could and does it with ease! 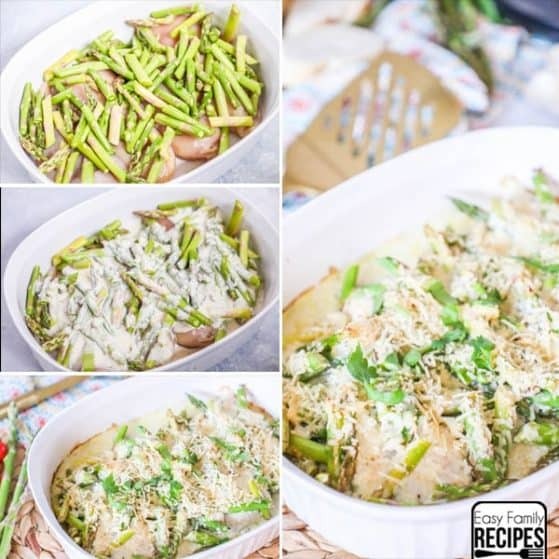 If you need more easy and delicious side dish ideas, make sure to check out my Sautéed Green Beans, Smashed Potatoes and Corn Casserole! I mentioned above that this Sautéed Spinach goes well with everything and I really think it does! I serve it with everything from Italian to Indian dishes and love the flavor and extra boost of healthy it gives the dish. What I might serve this spinach with most often with though is my basked chicken dishes. 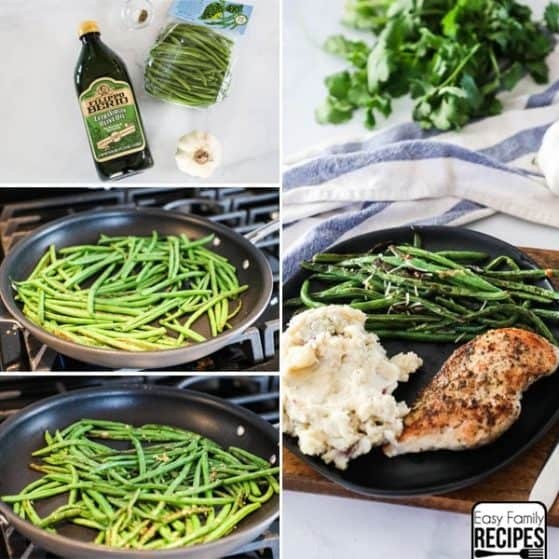 I love to make easy one dish chicken meals in all types of flavors (you can see my baked chicken recipes here) and the ease of doing a one dish chicken dinner and serving it on a bed of this 5 minute Sautéed Spinach is almost too good to be true on a busy week night! Any of these will go great on a bed of Sautéed Spinach. 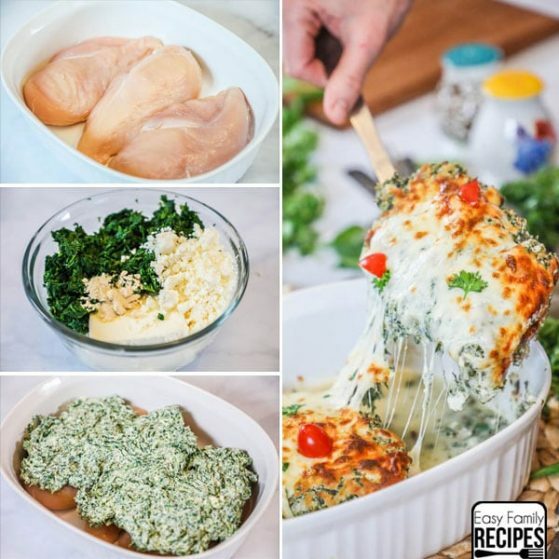 One of the bonuses too is that most all of these dishes are naturally low carb and gluten free and by serving with Sautéed Spinach you add minimal calories, keep it gluten free and low carb, and add tons of nutrients! Spinach is a superfood after all! 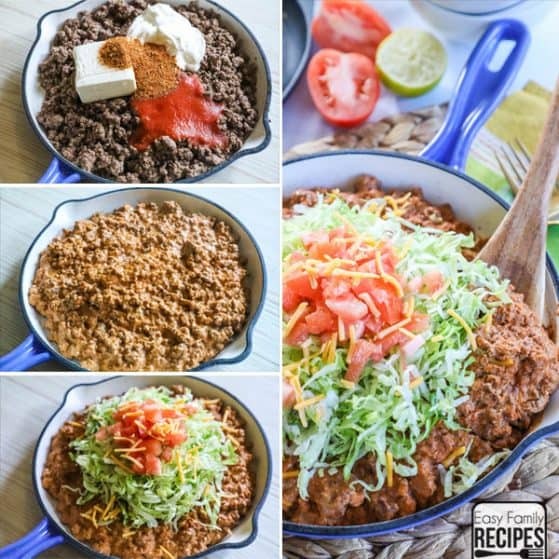 This recipe is super simple as promised, and can be made in as little as about 5 minutes on the stove top. 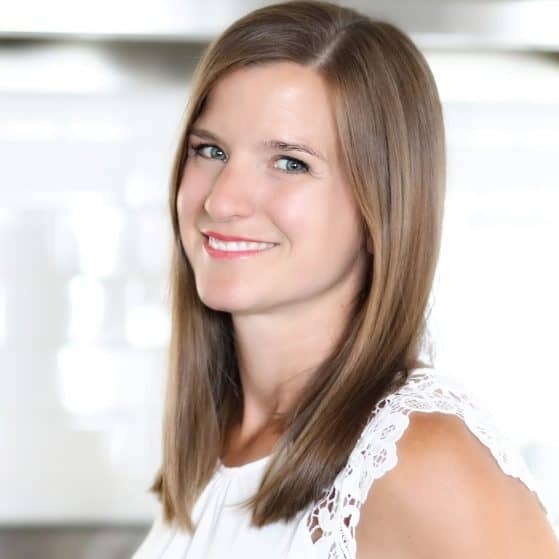 I am going to walk through the recipe in more detail here to hopefully answer any questions that may come up while cooking. 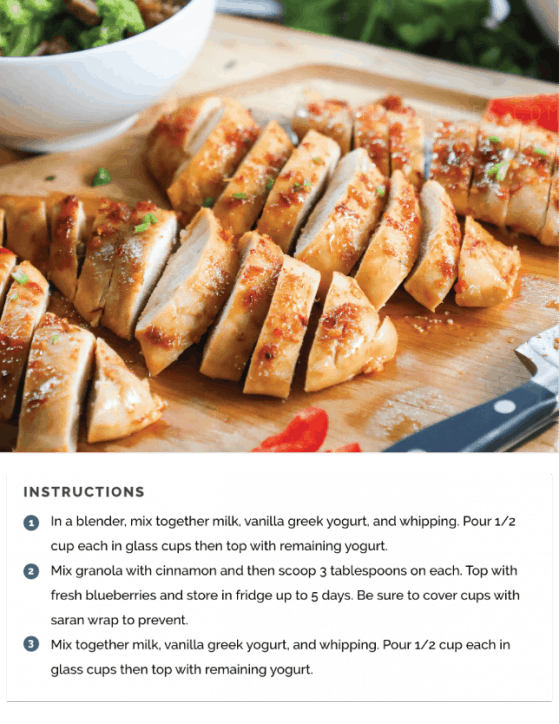 A full, printable, recipe card is available at the bottom of this post. 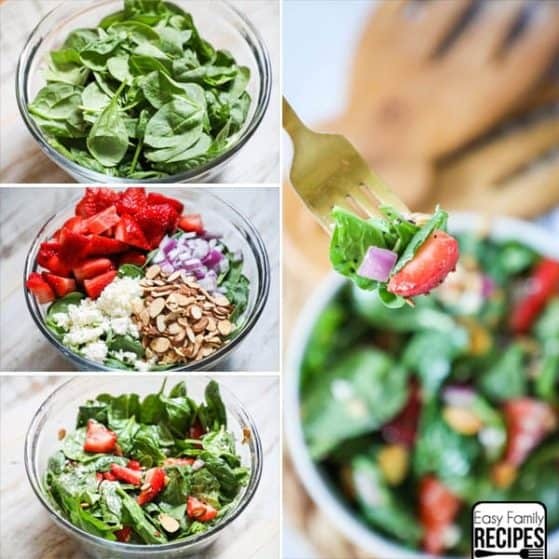 10 oz fresh spinach, washed- This will seem like a TON of spinach when you start, but once it cooks down it will portion out to about 4 very modest servings. Don’t worry when you first see how much spinach this looks like! 2 cloves fresh garlic, pressed- Using fresh garlic in this recipe is important to get the best flavor! salt and pepper to taste- You can season the spinach to taste. I would estimate about 1/8 tsp of each. Heat a large skillet with olive oil over medium high heat on the stove. I like to get the skillet hot before adding the spinach to help it cook more quickly. The more quickly it cooks, the better the flavor! Add the garlic in to the pan and cook stirring for about 30 seconds. Add spinach covering the garlic and piling it all in the pan. It will look like a lot at this point, but it will start to cook down quickly! Let cook 2-3 minutes, then continue to cook an additional 2-3 minutes, stirring frequently until all spinach leaves have wilted. I like to remove the spinach from the heat as soon as it is all wilted to keep as much of the bold color and healthy nutrients in it as possible. This also prevents it from over cooking and becoming bitter. Remove from heat and season to taste with salt and pepper, stirring until the seasoning is evenly distributed. Serve hot. Enjoy! I really hope you enjoy this Sautéed Spinach as an easy and healthy side dish as much as we do! This Sautéed Spinach is a perfect side dish for almost any recipe! 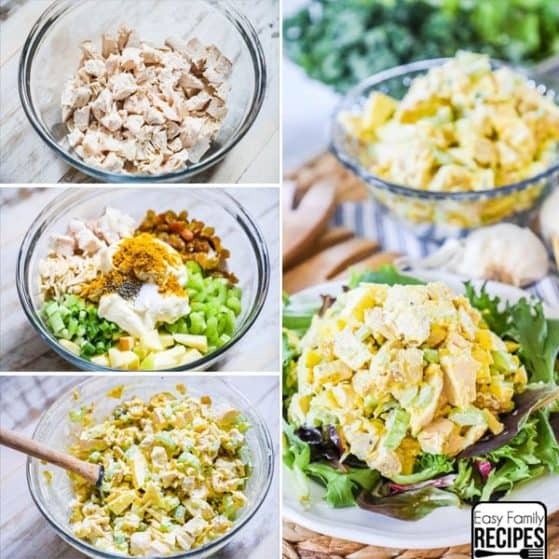 It is flavorful and can go from the fridge to the plate in as little as 5 minutes! 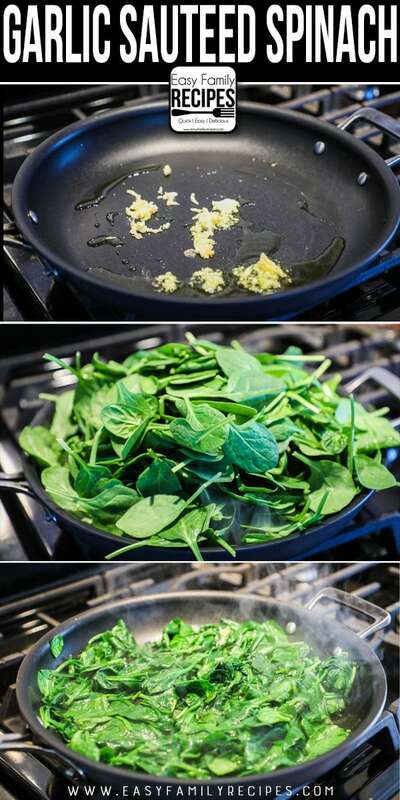 Not only is this spinach quick to make, but it is also exceptionally healthy. 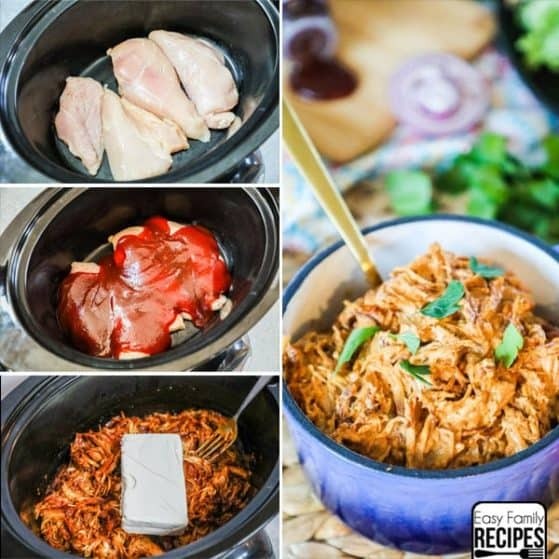 It is packed with nutrients and is low calorie and low carb. Heat a large skillet with olive oil over medium high heat on the stove. Add the garlic in and cook stirring for about 30 seconds. Add spinach covering the broccoli, piling it all in the pan. Let cook 2-3 minutes, then continue to cook an additional 2-3 minutes, stirring frequently until all spinach leaves have wilted. Remove from heat and season to taste with salt and pepper. Serve hot. Enjoy! Cook until everything is just wilted. Overcooking can cause spinach to be bitter. Store leftovers in an airtight container in the refrigerator for 3-4 days or in the freezer for up to a month. 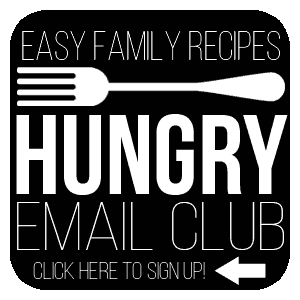 This recipe is naturally gluten free, low carb, and friendly for low carb and keto diets. This recipe to me isnt finished. Lightly sauteed red onion and mushrooms really kick it up a level plus balsamic vinagar is a must! i’ve been making variations of this dish for a few decades and i love it for its simplicity, ease and flavor. over the years i’ve honed it a bit to get the exact dish i want at the end. i start with a cooler pan, medium to medium low, in order to caramelize the garlic (and shallots), but also to allow me to tend to other items without worrying about burning it. once the garlic becomes fragrant, i bring the pan up to a higher temp and add the spinach. the release of liquid from the spinach keeps the garlic and shallots from burning. once the majority of leaves have turned bright green, i salt and pepper them generously and add freshly grated parmesan once plated. you’re absolutely correct in stating that this dish goes with any and everything, because i’ve served it with steaks, chops, fish and fowl in preparations that span the globe. it’s even great cold. can’t beat it with a stick. This is so easy and wonderful! !